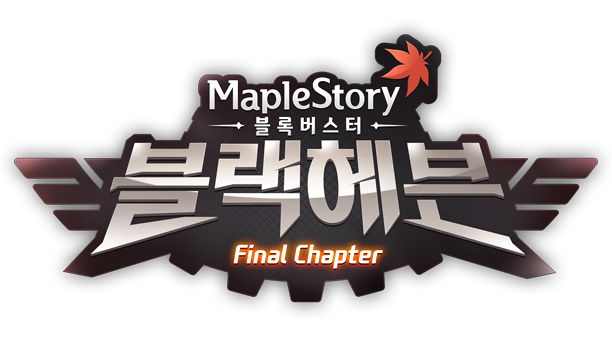 Home > KMS, KMST	> MapleStory: Black Heaven – Final Chapter & New Test Server! 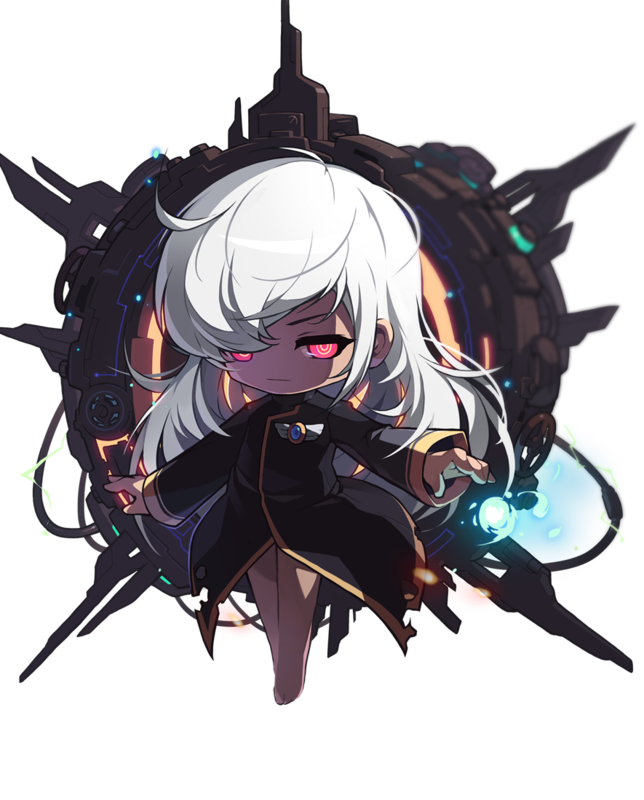 MapleStory: Black Heaven – Final Chapter & New Test Server! There are a couple things I’m going to talk about today. First of all, the MapleStory homepage has been updated with a teaser for the Final Chapter of the Blockbuster: Black Heaven! Secondly, information about the return of the test server has been released, so read on! On the homepage, there is a countdown that says D – 09, so it seems like this patch will be released next week, on the 27th. The exciting conclusion to the fight between the Maple Alliance and the giant battleship Black Heaven will be revealed! For now they have shown off this video, which is made from the videos used so far in Black Heaven. On the 19th and 20th, two more teasers will be revealed, so I’ll show you guys those when they come! Next up is the test server! 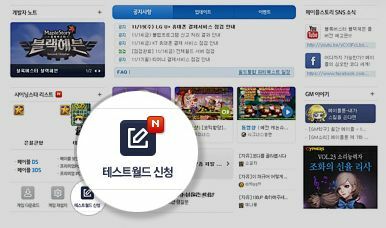 Previously, I told you guys that it was closed down because Nexon thought it was not generating useful feedback and bug testing, most users used it to simply play the new content before it was released. Today, they released a very long Developer’s Notes on the topic and announced the changes which will be implemented upon its return. I won’t translate that but they did make a concise guide for the new test server. The new Test World is available to all users now! You simply need to go to the MapleStory homepage and apply. Unlike Tespia, Test World is only open on specific dates. As new content is released, Test World will be opened for a specific time, after which it will be closed once more until another patch. You can check if Test World is available by seeing the red N icon on the Test World invitation or by going to the Test World site. For smooth testing, Test World allows you to import characters from your Maple ID. Anything you do on your character in Test World does not affect your real character, and if you delete it, you can re-import the same character as many times as you want. Your guild, buddy list, any other community features, Cash inventory, and regular inventory will not be copied. After Test World’s operating times finish, all information and characters will be reset. After the testing period is over, additional rewards will be given to testers who were deemed to be ‘good’ or ‘excellent’, based on the bug reports they submitted. Good testers will receive 10,000 Maple Points in the real server, while Best testers will receive 20,000 Maple Points as well as the Shiny Maple Chair. Test World will be opening for the first time on November 20, to test Black Heaven’s Final Chapter’s new boss content! I’m excited! Who’s the boss going to be? Maybe… Suu? WE. ALL. NEED. IT. TOO. Probably never because the last time GMST was released, no one was doing any actual testing there, false reporting and afking and private servers were ahead of the official version. Making Nexon America very scared and shut it down for good. GMST is now exclusively for employees at Nexon America. Source: Waltzing of Nexon America. Dayum, Nexon being generous with that testing! So the “D-09” maybe we will see a preview for the winter patch for KMS maybe? Maybe a look into 5th job perhaps? I mean it would make sense unless they wait till January like last year if I remember correctly they didn’t annouce the winter patch until then. Well I guess we will see what comes when December gets here. I really hope 5th job gets at least something since it’s almost been 2 yrs if not that. too awesome to wear pants. OP EQUIPS ARE COMING. TRUST ME. Is it me or does Lotus looks like Cygnus empress from the future gate in time temple? It’s just you. They literally only have 1 thing in common and that’s their hair color. I agree, but what’s with that floating thing in his back? And that battle pose? D’aww! Just look at Lotus’s little footsies! MapleStory: Black Heaven – Final Chapter Teasers! kMS ver. 1.2.224 – Extra Resistance Changes!